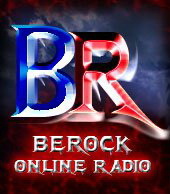 BeRock Online Radio official Website! -Welcome to the MOST Melodic Place! "BACK TO THE 80's & 90's" Is A 2 Hours Zone With The 80's-90's Glam/Metal Tunes! "HARD ROCK HIGHWAY" Is A 3 Hours Zone With Classic Hard Rock Tunes! "LOVE HEALS" IS A 2 Hours Zone With Melodic Rock Ballads Tunes! "ROCKIN' RIDE" Is A 3 Hours Zone With 80's & 90's Rock Tunes! 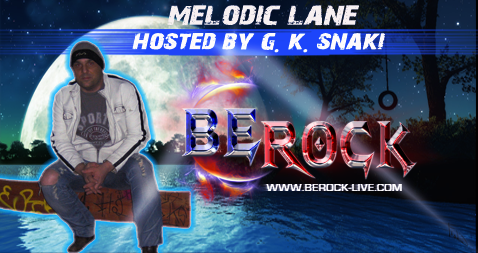 BeRock Online Radio © 2007-2019 - All Rights Reserved. Melodic Hard Rock, Melodic Rock at its Best!